Yandex.Direct will soon become the one-stop shop for all your Yandex advertising campaigns. The first change you will notice will be the addition of a new campaign type — banners with a CPM payment model in the RTB auction. These campaigns are already being tested in a closed beta, and we plan to launch them for the general public on March 1. This new product will be available to clients from Russia, Kazakhstan, Belarus, and the other countries where Yandex.Direct works. Yandex.Direct continues to develop as a multifunctional platform that not only helps increase your sales, but also can play a significant role in increasing brand awareness. 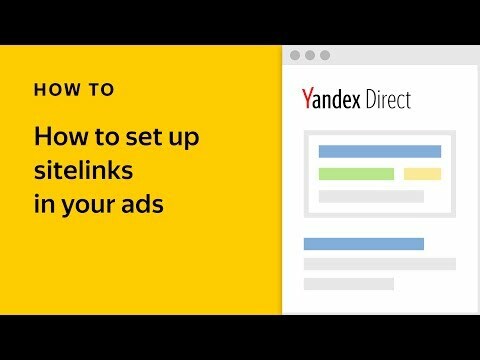 Over the course of a year, all the key display formats that Yandex offers (including premium video ads) will become accessible via the Yandex.Direct interface. — What will happen to Yandex.Display? The move to Yandex.Direct will be a gradual process, so any discussion of Yandex.Display closing is premature. In any case, Yandex.Display continues to work, and you have access to the interface. Any campaigns you have running will complete as planned. — Will there be changes to the Direct API? Yes. You will be able to manage display campaigns using the API. We will write in more detail about this in the future, and will meet with all partners who need to prepare for the launch. Specialists will get a convenient “one stop shop” service for managing Yandex advertising products, and businesses will have access to formats previously available to a small circle of professionals. We hope that the addition of new formats to a familiar interface will motivate you to combine formats, try out new ones, and initiate truly multi-channel communications with your customers at all steps of the sales funnel. The first step, we decided, would be to move the real-time auction (RTB) product, in which advertisers use flexible strategies and precise targeting to control the conditions and cost of their impressions. This type of programmatic (automated) buying brings dynamism and transparency to the advertising market while increasing the personalization and effectiveness of communications. Advertisers enjoy a degree of manageability and 'targetability' available in few other ad types. As of March, Yandex.Direct will serve as their interface for programmatic buying for different formats in Yandex and the Yandex Advertising Network. Segment your audience. Various types of targeting allow you to filter out users from your audience based on the parameters that matter most to you — profession, income level, geography, search queries, and interests. To better ensure that your ads “hit” your target audience, you can also factor in two types of user interests, both long-term — i.e. users whose interest in a specific company’s gadgets spans years — and short-term — when users actively search for something over a period of days. These two types of interest require different styles of communication. 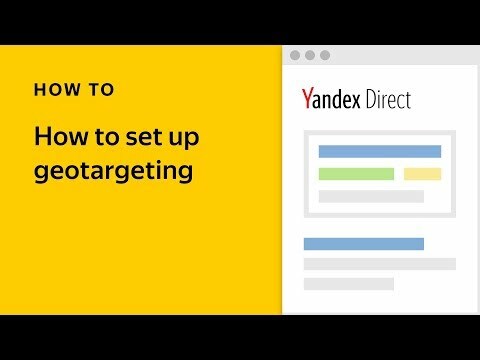 Now that Yandex.Direct can be integrated with the Yandex.Audience service, you also have the option of creating segments for targeting based on your own data, e.g. your client base from your CRM system. Of course, retargeting is available for display banners, and you also have the option to expand the reach of your ad campaign by selecting users whose behavior resembles that of your current clients. Using a pixel, you can continue to communicate with users who have already seen your banner. And all this just scratches the surface of the types of targeting available. Cross device. 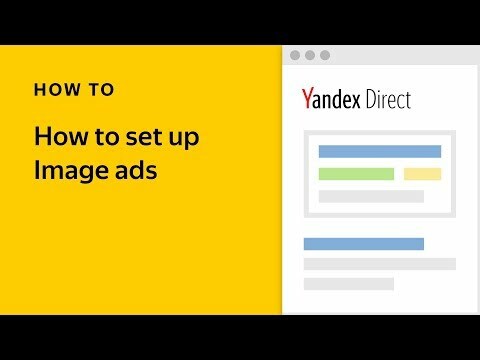 Yandex advertising products "recognize" users on different devices: smartphones, desktops computers, tablets, and Smart TVs, meaning you can optimize your reach and the frequency with which your ads appear to individual users. Only pay for confirmed impressions. Viewability requirements in Yandex are twice as strict as international standards, and we have years of experience battling online fraud of all sorts, bots, and fraudsters. This means that you can rest assured that your budget will go to real impressions. As we add new settings to the interface, we are doing our best to make sure they don't make its structure any more complicated than necessary. On the contrary, it is our hope that once display products join the combined interface, Yandex.Direct will become an even more important and handy tool for you. We will be in touch again soon with more details about our new products, so stay tuned!